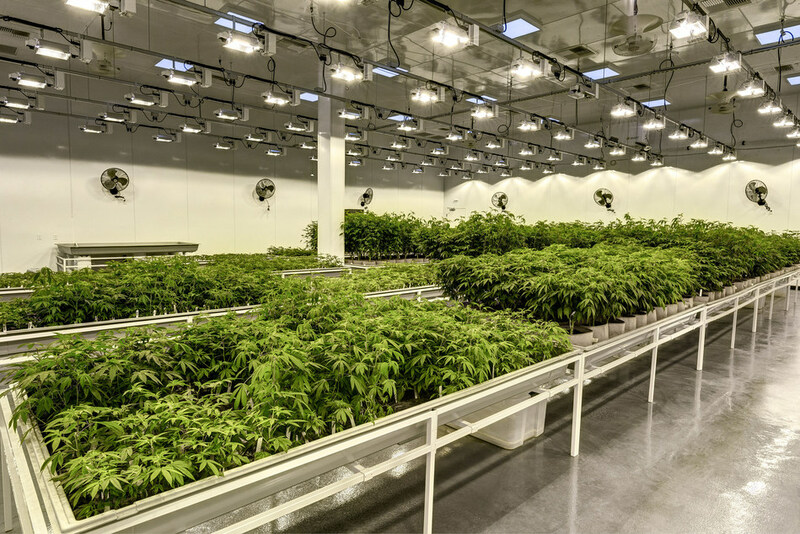 Cannabis Facility Construction (CFC), based in Northbrook, Illinois, has taken a rather unique approach to facility design and building in the cannabis market. According to a press release published today, the company takes unused buildings and remodels them into facilities designed specifically for the cannabis industry. A 5,200 square foot CFC-built dispensary in Morris, Illinois. 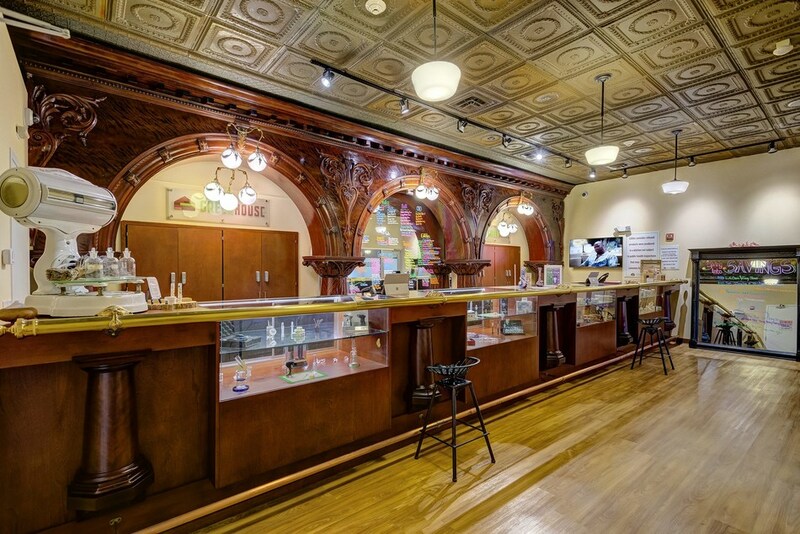 CFC, which is a division of Mosaic Construction, retrofits unused, abandoned buildings, turning them into cannabis cultivation and processing facilities, as well as dispensaries. According to that press release, they have developed buildings on 28 different facilities to date, covering over 328,970 square feet. For example, they helped investors from Highland Park, Illinois take an unused building in Garden City, Michigan and convert it into a 48,000 square foot cultivation, processing and dispensary facility. CFC also does business with Greenhouse, a medical cannabis company with facilities throughout Illinois. For more information and to see some of their work, check out their portfolio here.